Dushyant Chautala and his younger brother, Digvijay Singh Chautala, have been put under suspension by INLD for “indiscipline”. However, he said that the tone of the show-cause notice to him made it clear to him those were not his granfather’s words. 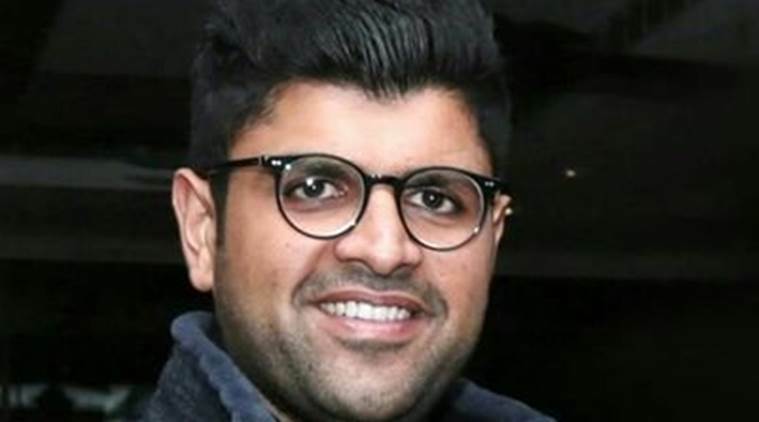 Suspended INLD MP Dushyant Chautala on Monday addressed his supporters at Yamunanagar and said that some people were conspiring to weaken the party, adding that the tone of the show-cause notice to him made it clear to him those were not his granfather’s words. He has already addressed such public meetings in Hisar and Bhiwani. His Yamunanagar meeting came a day after his mother, MLA Naina Chautala, held a public meeting in Karnal district. Dushyant and his younger brother, Digvijay Singh Chautala, have already been put under suspension for “indiscipline”.